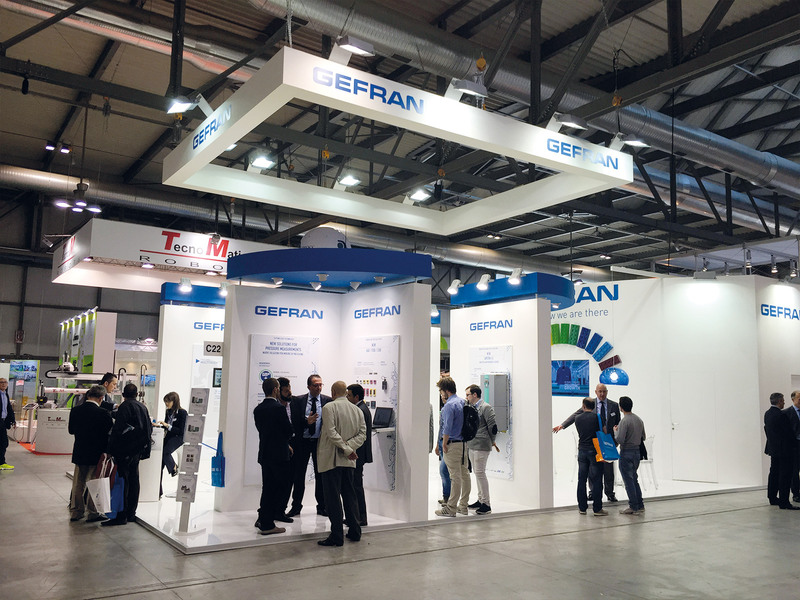 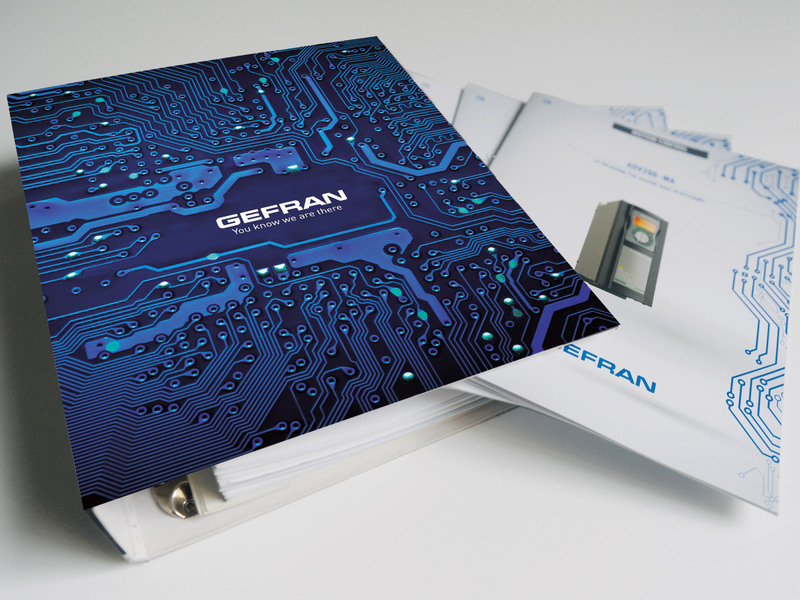 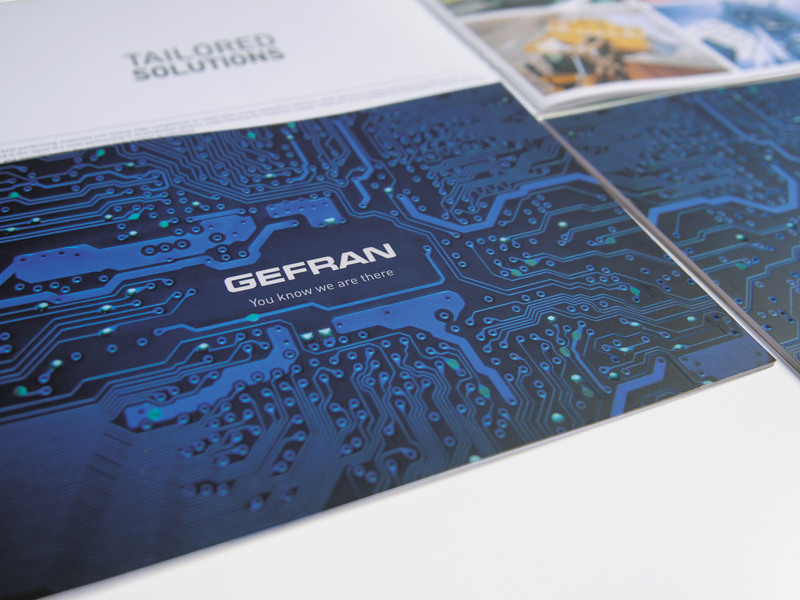 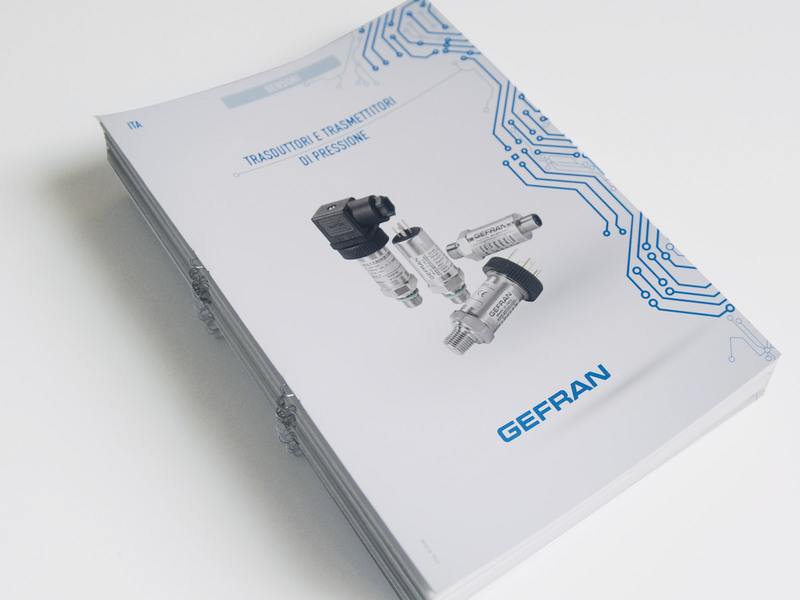 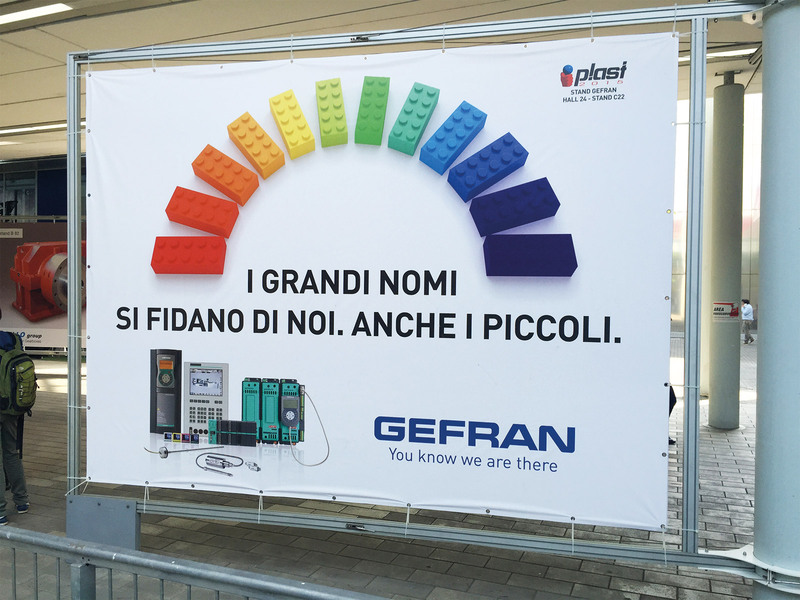 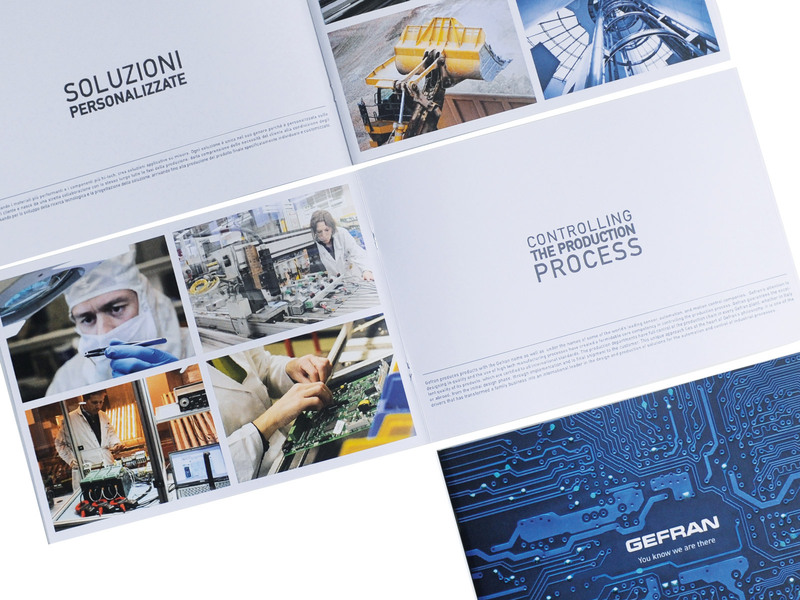 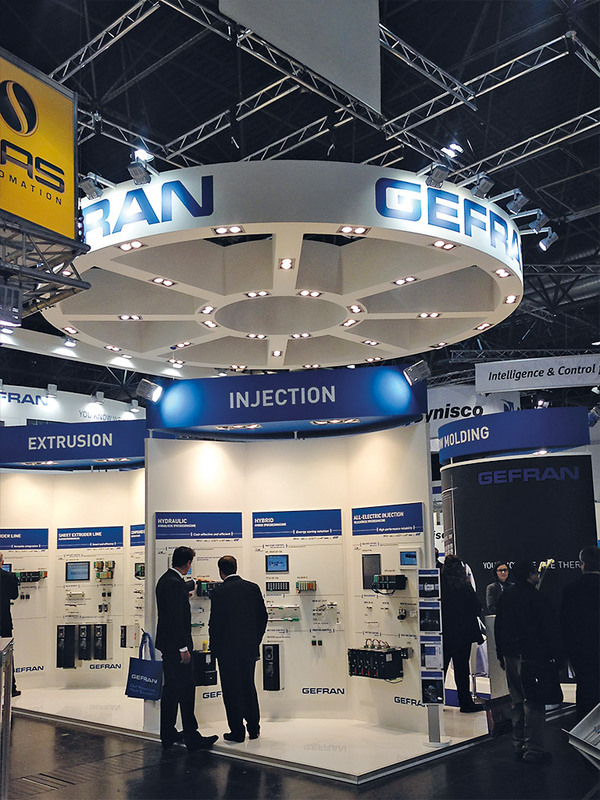 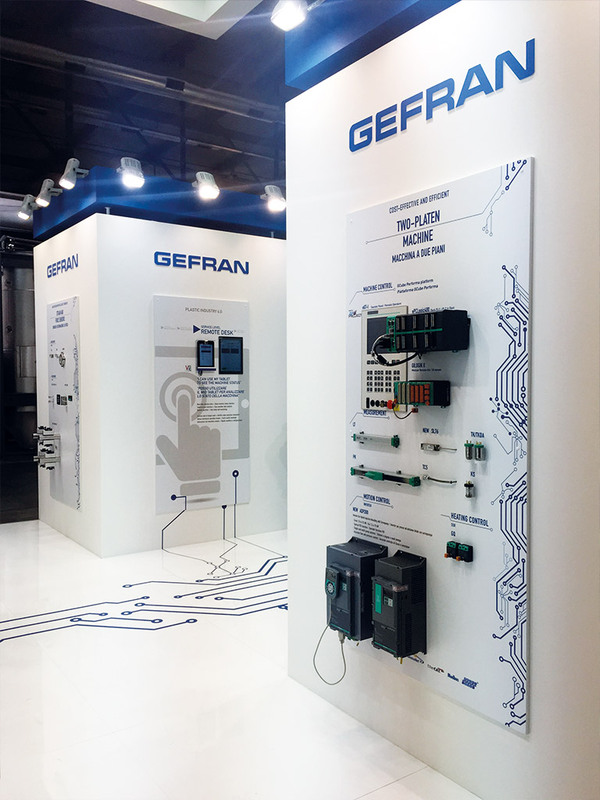 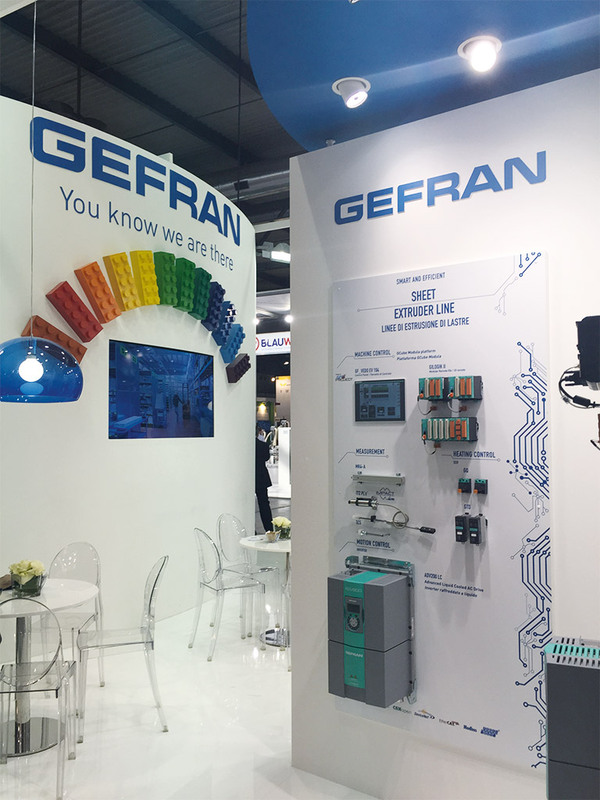 Gefran is leader in the Components and Automation System control of industrail processes. 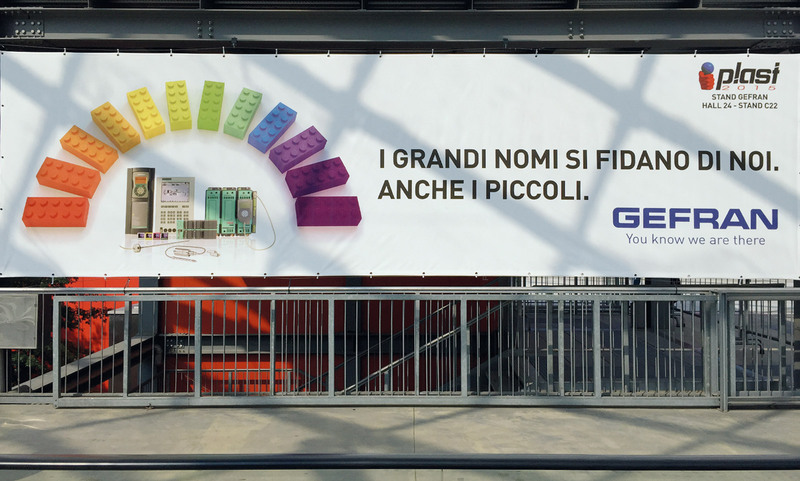 The group HQ are in Italy, combining Family ownership with a structured Management organization with over 900 employees and a global comercial network. 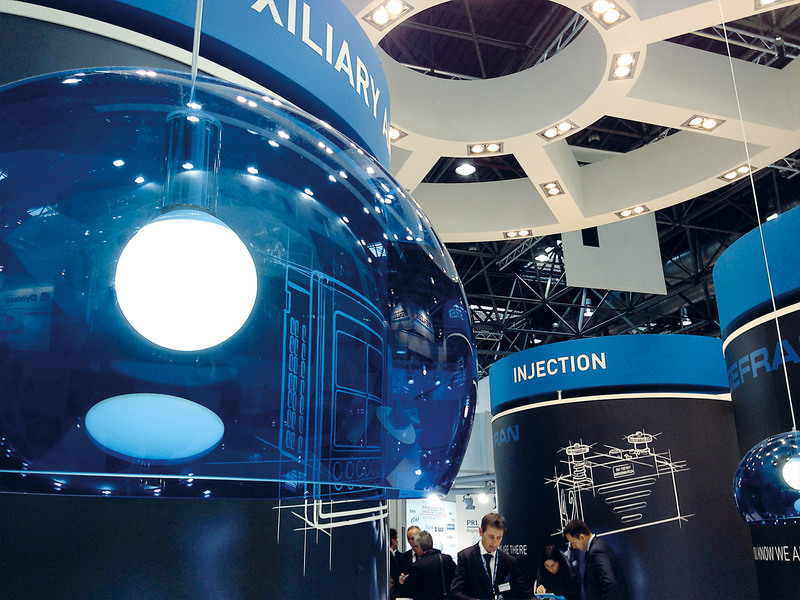 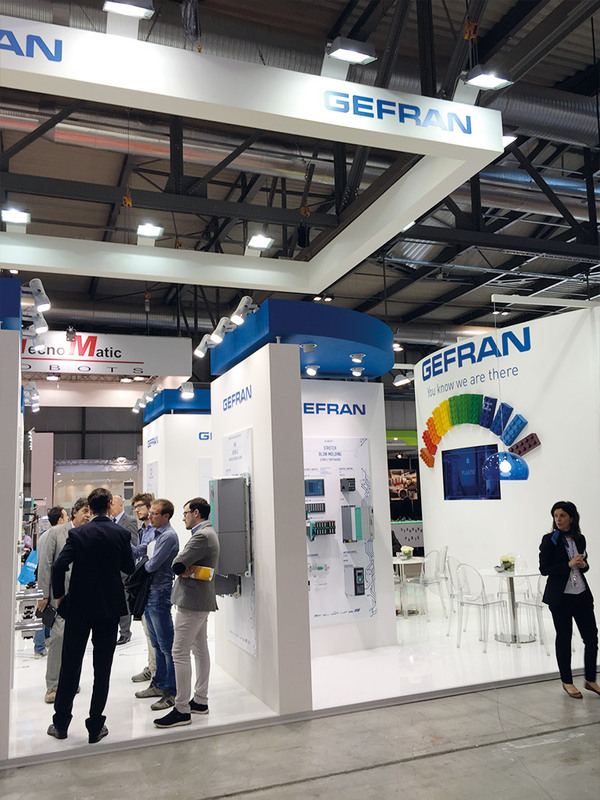 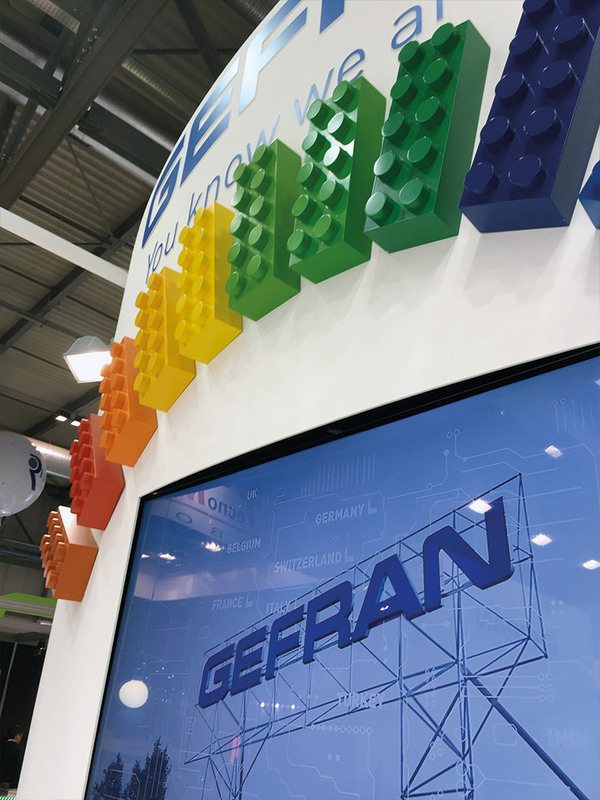 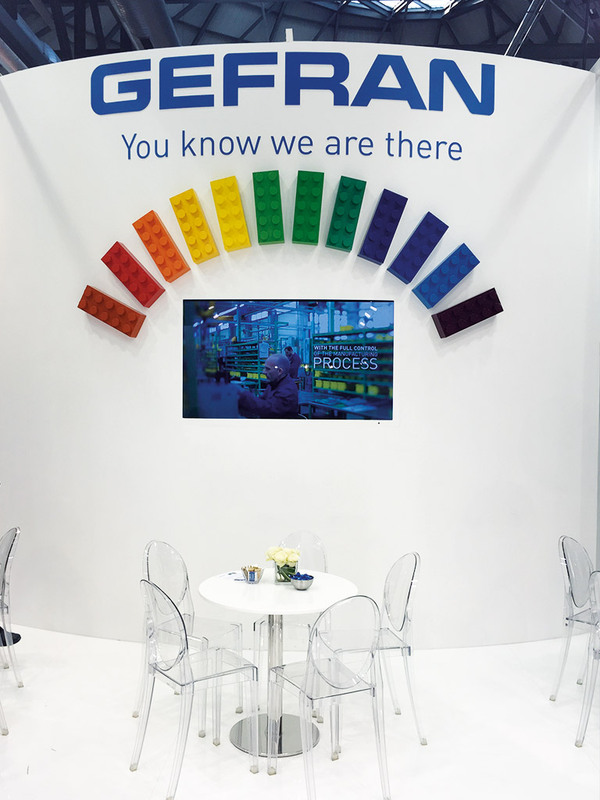 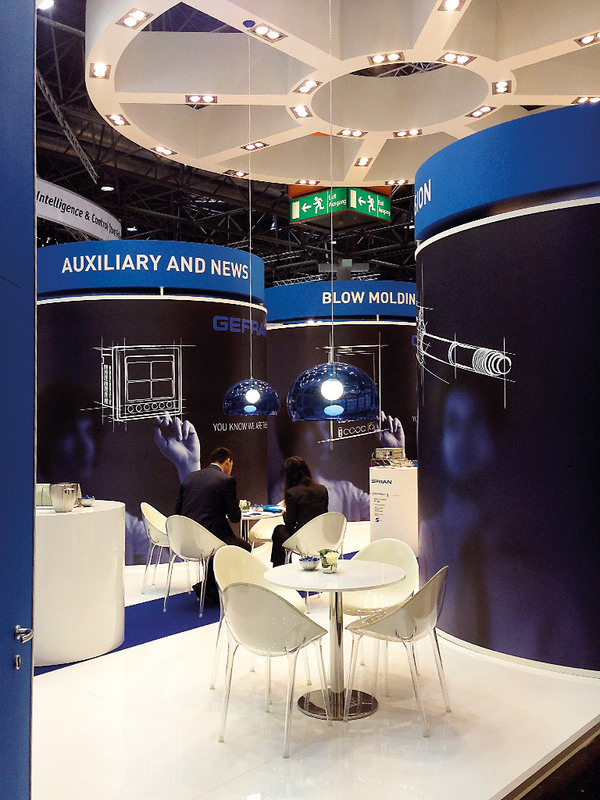 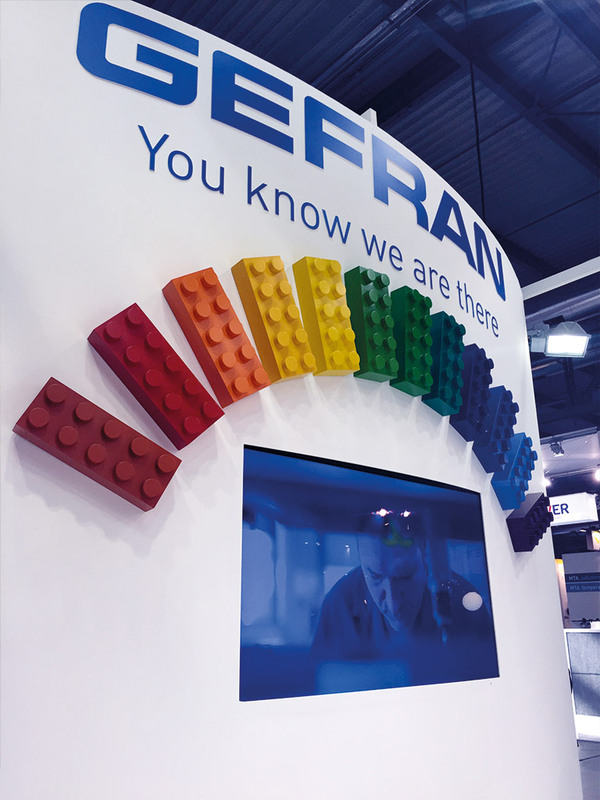 TC has developed the new Communication strategy of the Group, Corporate identity and Video, Identiy and Materials for International Fairs Stands.